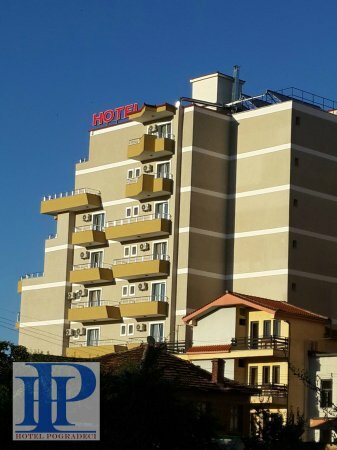 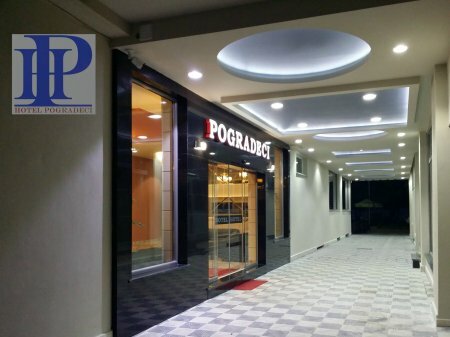 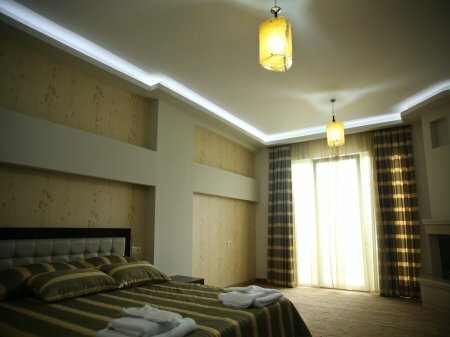 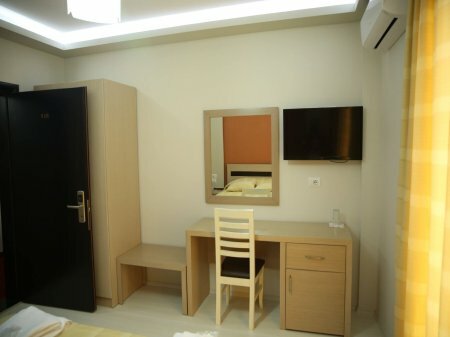 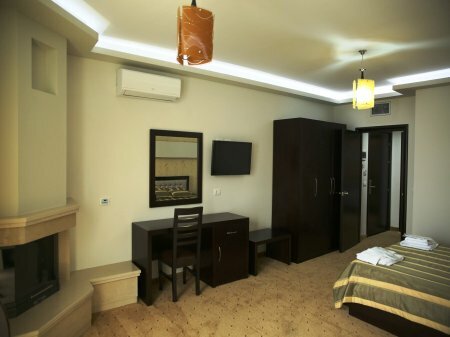 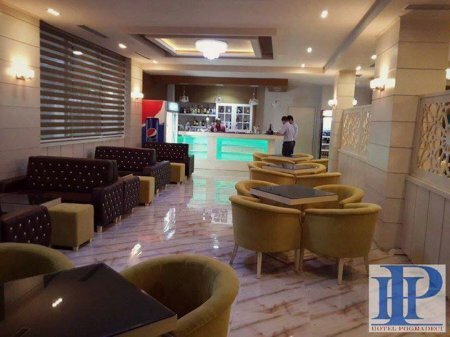 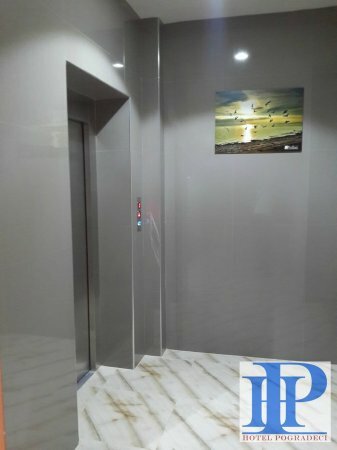 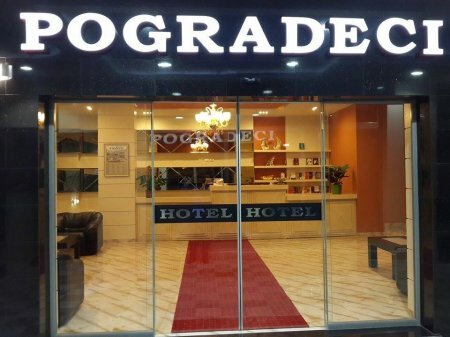 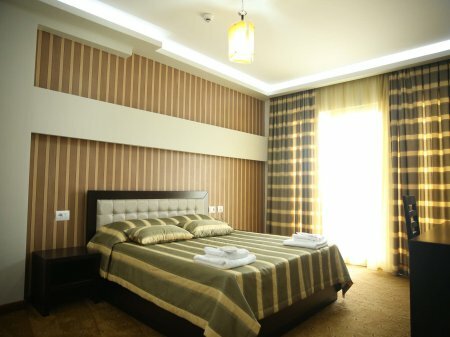 Pogradeci hotel is a hotel built in the 2014 in the city of Pogradec, Albania. 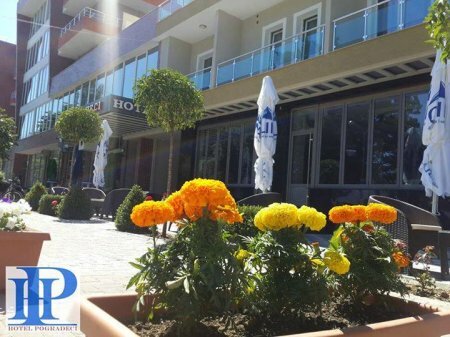 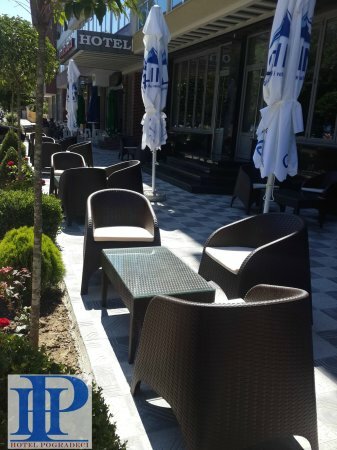 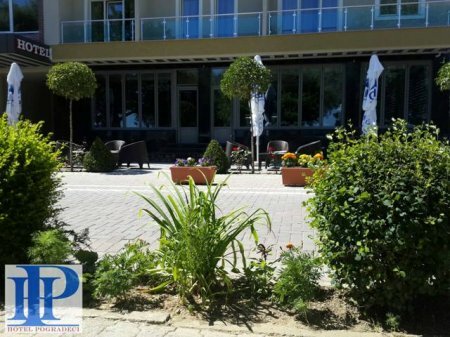 The hotel is located 400 meters from the city center and it’s near the boulevard which separates the Lake Ohrid with the hotel. 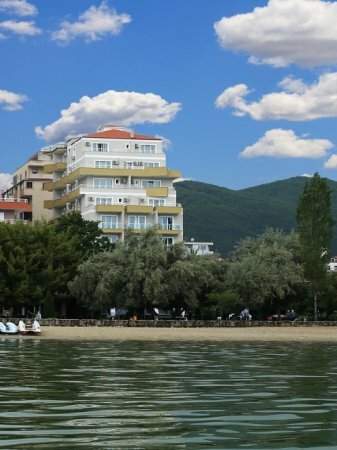 From the hotel rooms you can see: the Pogradec city center, the avenue along the beach but especially the wonderful lake view. 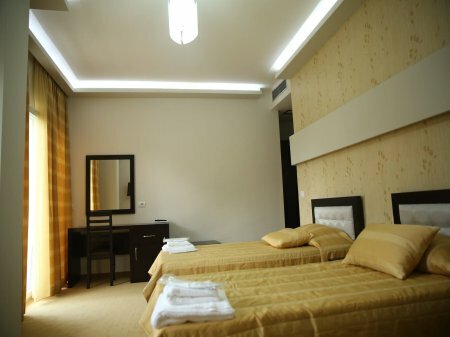 There are 58 rooms in the hotel. 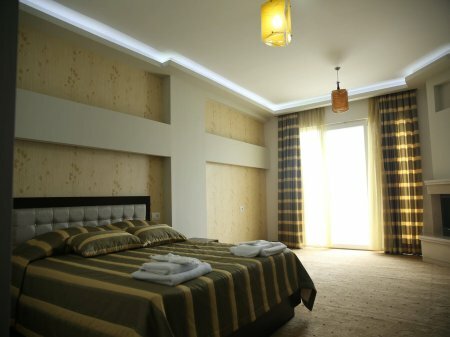 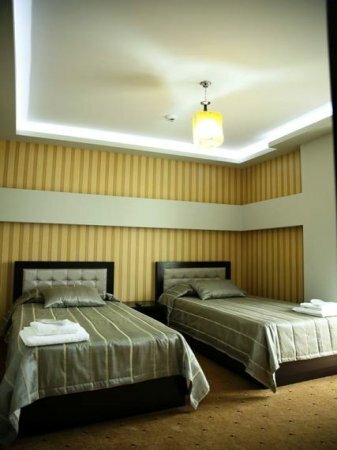 The hotel has bar, restaurant, safe, free parking lot, 24 hours front desk, free wireless internet in all the hotel rooms. 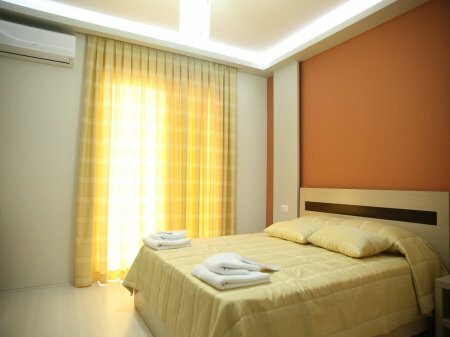 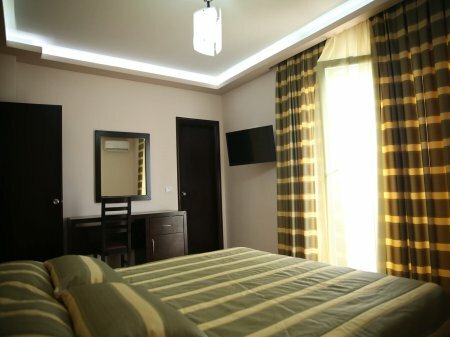 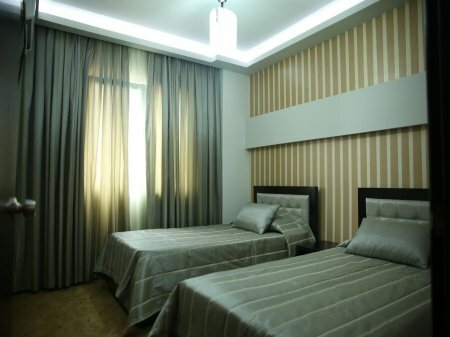 All rooms have air conditioning. 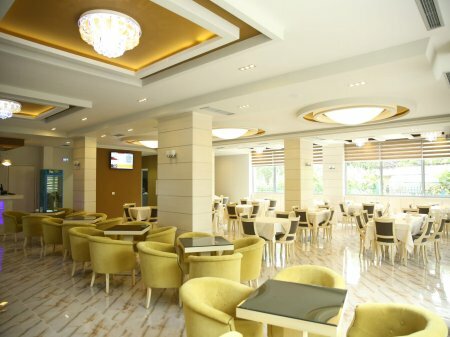 The restaurant has quality and delicious foods, traditional foods and many other. 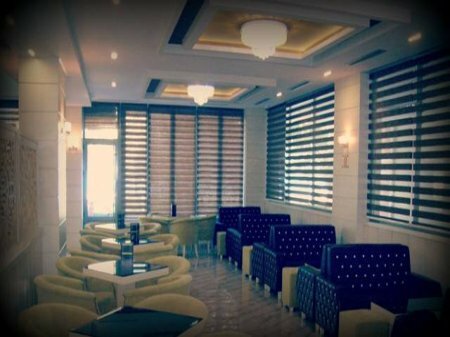 Hotel offers live music for the guests. 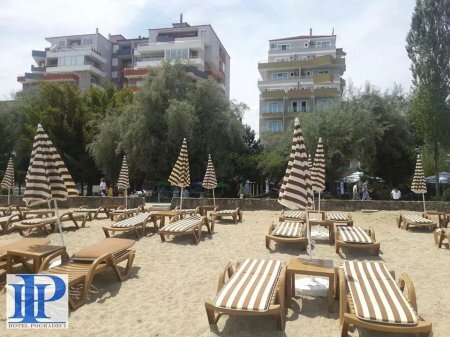 Pogradec is one of the most beautiful cities in Albania to spend the holidays. 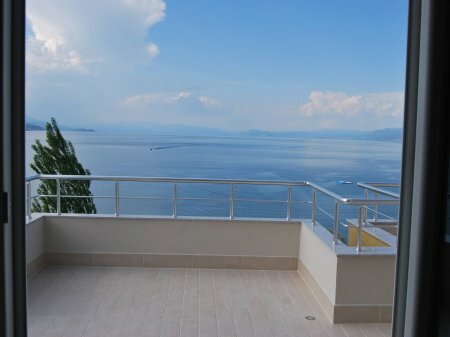 You have many things to do in the city such as: bicycling in the city park and in the lake avenue, rent a boat to sail on the Lake Ohrid, walk and run on the mornings along the lake shore, visit the touristic village of Tushemisht 5 minutes far by car and many other things.